During my recent stay I was mainly in Benue state and Abuja and literally saw thousands upon thousands of mango trees. 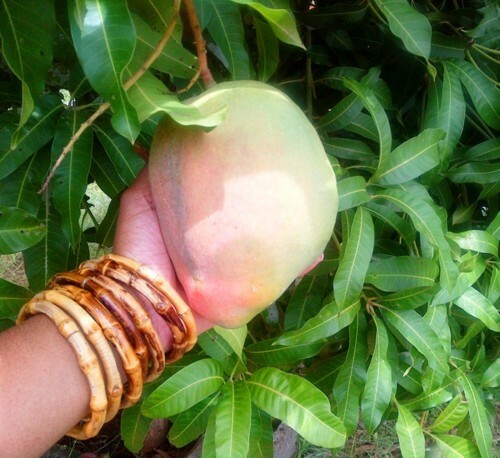 Pretty much nothing beats the taste of fruit fresh from a tree, mango juice dribbling down your chin and fingers. Previous Previous post: Best. Gift. Ever – a goat!